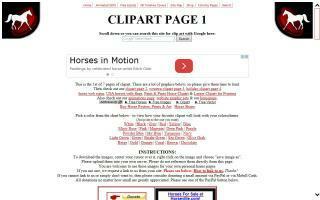 Horse Clip Art Directory - O Horse! 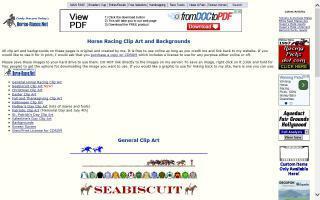 Good collection of horse clip art that are free to use for personal or commercial purposes. 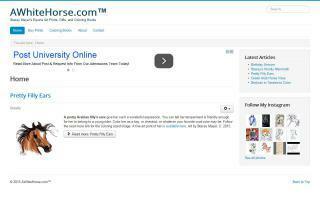 Equusite.com Clipart - What's Your Resolution? Desktop Wallpaper horse clipart, clipart sets, backgrounds, 100% original and FREE! New clipart sets are added monthly! Here are graphics you need for western or horse related businesses and clubs. One woman's 40 year passion for horses revealed in a wealth of warm, inspiring, and educational horse riding tips. 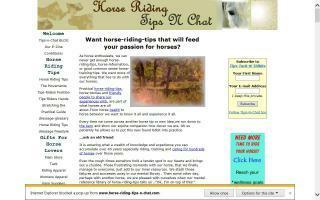 A friendly, in depth, horse resource for all horse lovers. Find what you need, learn what you can, and share what you will. 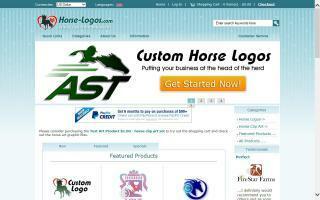 Custom horse logos, equestrian clip art, and horse graphics - Joni Solis.